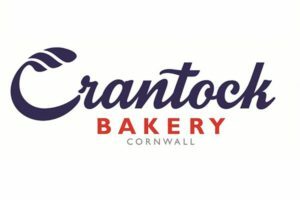 Based near Redruth at the heart of Cornwall, Prima Bakeries has been baking delicious Cornish Pasties, bread, cake, confectionery and savoury products for over thirty years. Their team of highly skilled bakers take great pride in ensuring all of their products are made each day to the highest standards of quality, freshness and flavour. Handmade Cornish pasties done the proper way, supplied to wholesalers,independent retailers, supermarkets, catering outlets and tourist attractions across the UK ad beyond. 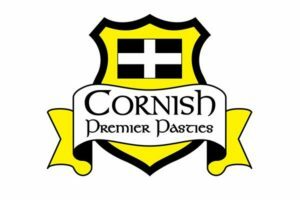 Proper Cornish are always developing new flavours, as well as the traditional Cornish steak pasty. Graziers and exceptional craft butchers. 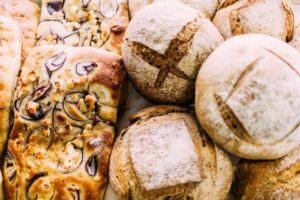 Fresh, speciality breads, pastries and cakes baked daily, using traditional methods and the finest organic and local ingredients. Available at Baker Tom's shops in Truro, Falmouth, Penzance and Wadebridge, The Bakery Cafe in Pool and in restaurants and farm shops across Cornwall. Traditional Bakery products with recipes perfected for generations and brought up to date by contemporary Cornwall's instinct for great food. Featuring award winning Cornish Pasties, Saffron Cake and Shortbreads - and lots more to enjoy. 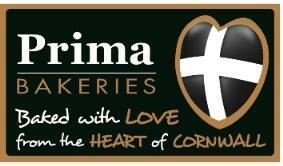 Producers of award winning traditional Cornish and speciality pasties supplied throughout the UK and beyond. 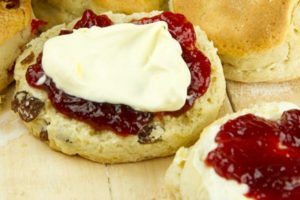 Also make handraised pork pies, sausage rolls, turnovers and slices along with a selection of sweet products including pasties, scones and heavy cake. 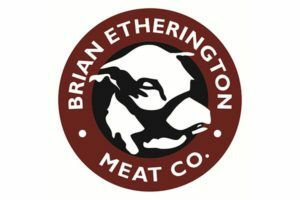 A unique, online food shopping service, sourcing and delivering the freshest products. 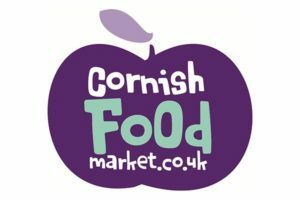 Cornishfoodmarket.co.uk provide a direct link with local producers, ensuring delivery of locally-sourced meat, fish, dairy, bread, fruit and vegetables to homes around Cornwall. A small, family-run craft bakery in Padstow, famed for its award-winning pasties - filled and crimped with love, attention and pride. 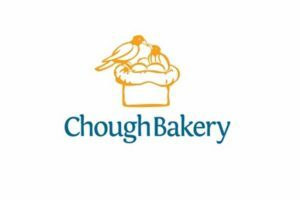 The Chough Bakery also bakes speciality breads and delicious confectionery, and posts traditional Cornish pasties and cream teas throughout the country. 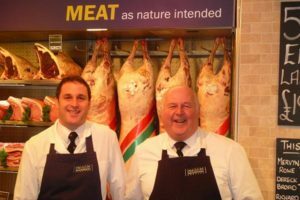 Quality butchers, supplying beef, pork, lamb and poultry for Cornwall, Devon and the Isles of Scilly. There's also a farm shop and a Butchery Academy on site at their dedicated centre in the heart of the Cornish countryside. Manufacturers of the highest quality pasties, both traditional and speciality, using only the best fresh ingredients, sourcing as locally as possible. Suppliers to wholesale and retail customers countrywide. Small independent coffee shop and deli serving exceptional Cornish produce with fantastic customer service. 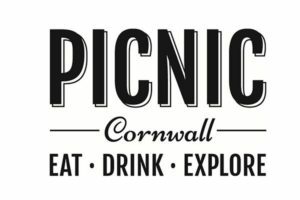 Picnic Cornwall also take orders online for delivery or collection.